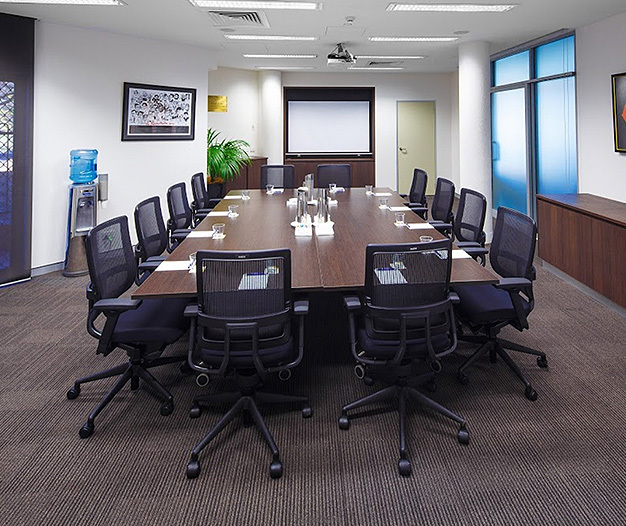 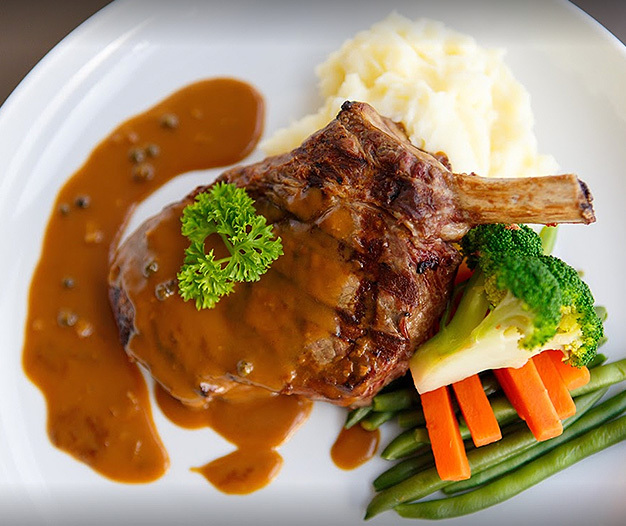 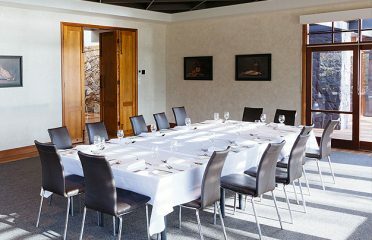 The Tradies in Dickson is perfect for any type of occasion, from breakfast meetings to day delegate conference and even hen, birthday and cocktail parties, The Tradies has the space for you! 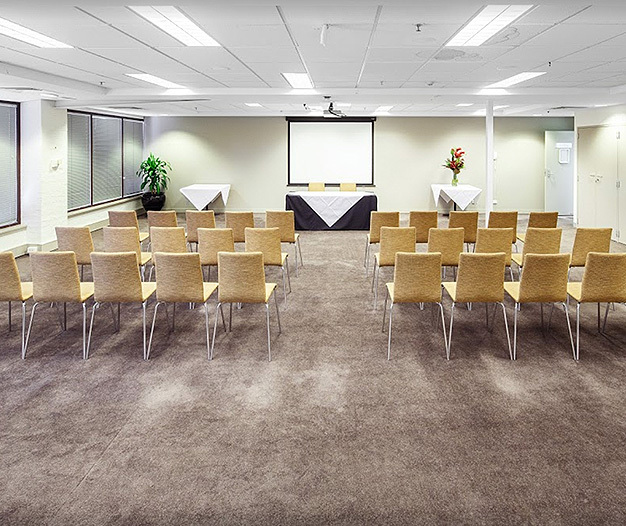 Preparing for your next important event shouldn’t be hard, it should be exciting! 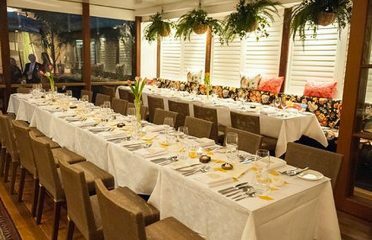 Whether you’re planning something small for a handful of colleagues or something magnificent for a few hundred of your nearest and dearest, Events At The Tradies is ready to deliver just that… excitement! 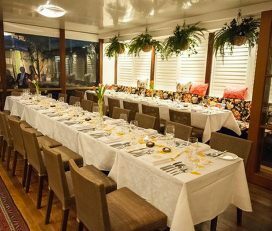 Whether it’s for business or for pleasure, their team loves planning events and are passionate about making functions of any kind and size effortless, enjoyable, and ultimately successful. 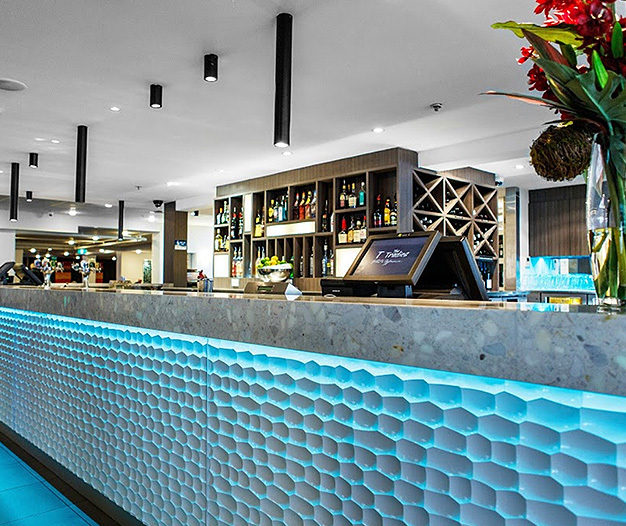 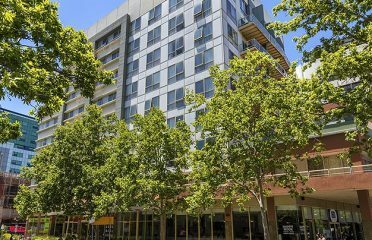 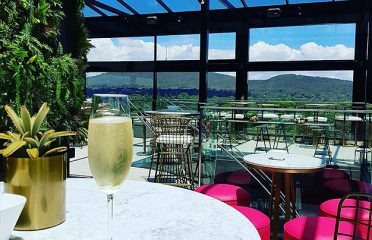 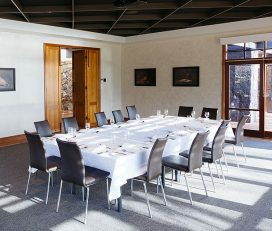 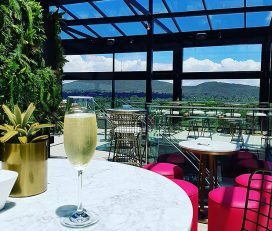 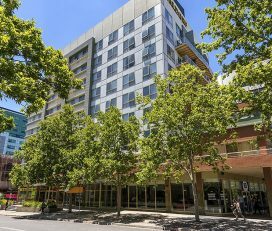 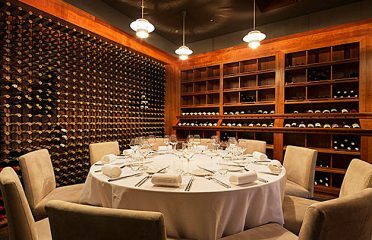 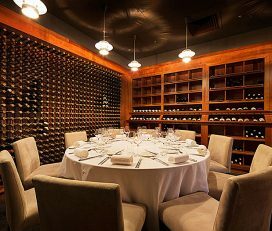 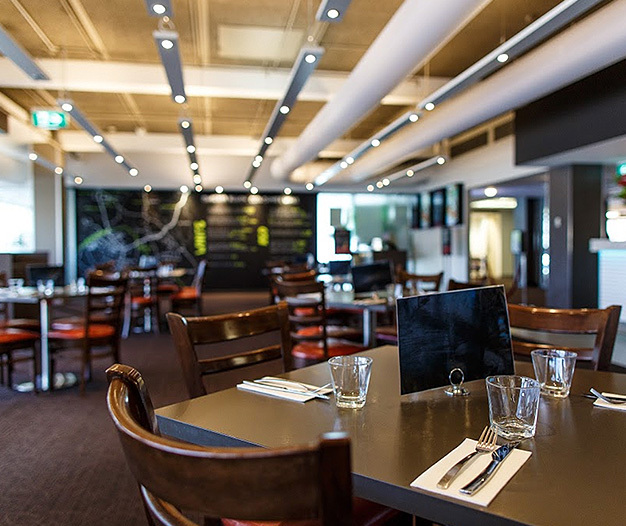 Their venues are perfectly situated in Canberra’s north and provide elegant, modern, and versatile spaces suitable for all occasions including a seated dinner for up to 150 guests, cocktail style functions of 250 or a full venue hire. 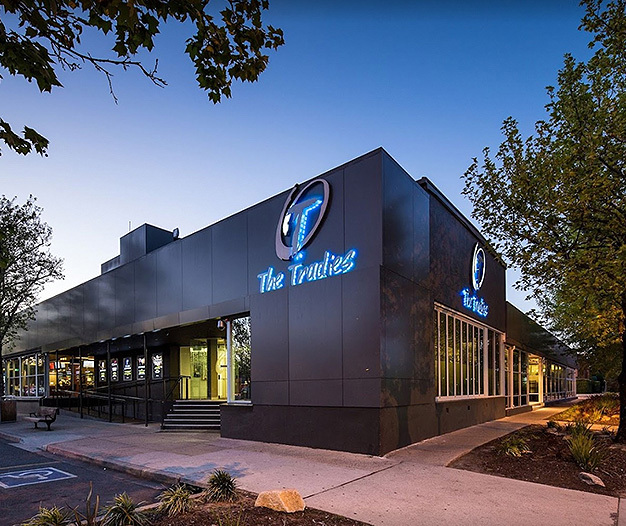 Combine their ideal location with your very own dedicated team to guide you every step of the way, custom catering packages to suit any budget and taste, and bundled on-site accommodation rates at the award-winning 4-star Quality Hotel, it’s easy to see why you can expect the best with Events At The Tradies.